An idyllic country house of over 2750 sq. 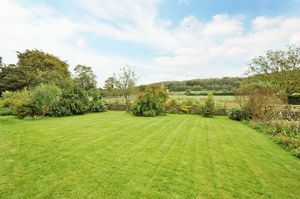 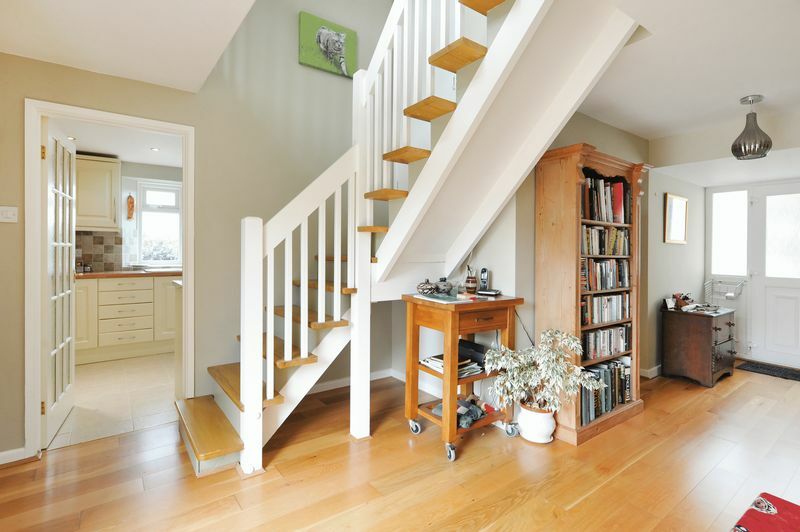 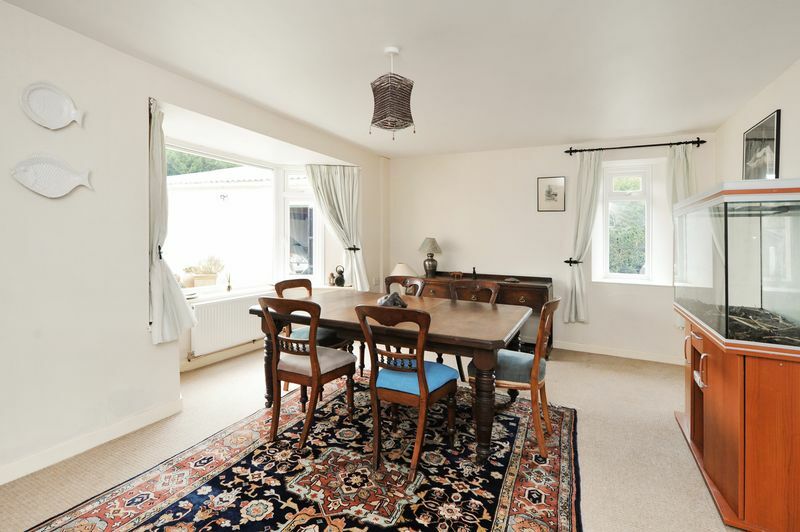 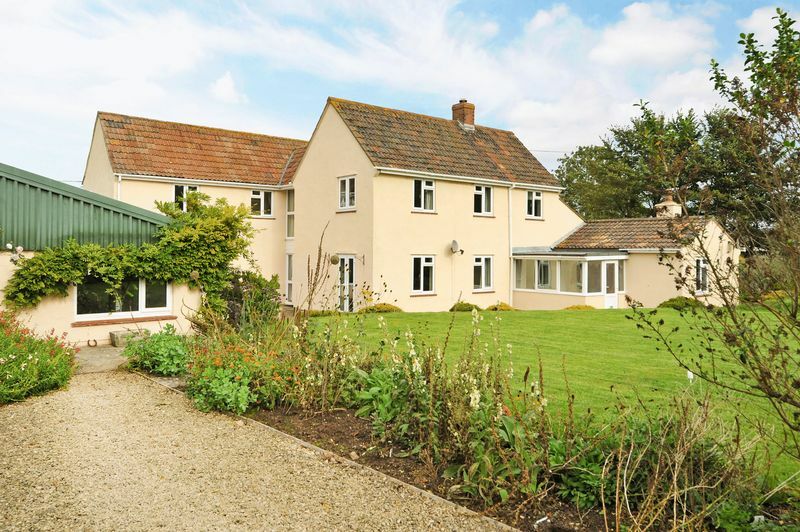 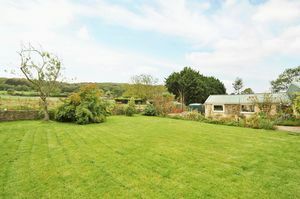 ft including annex with beautiful views, set in mature grounds with garden and paddock. A number of outbuildings that could offer further opportunity to develop. 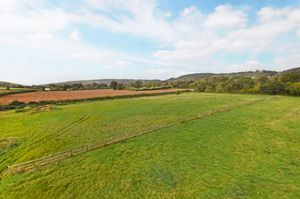 Up to 9 acres available ( 4 acres + 5 available via sep neg). The North Somerset village of Winscombe nestles in the beautiful Mendip countryside within commuting distance of Bristol. 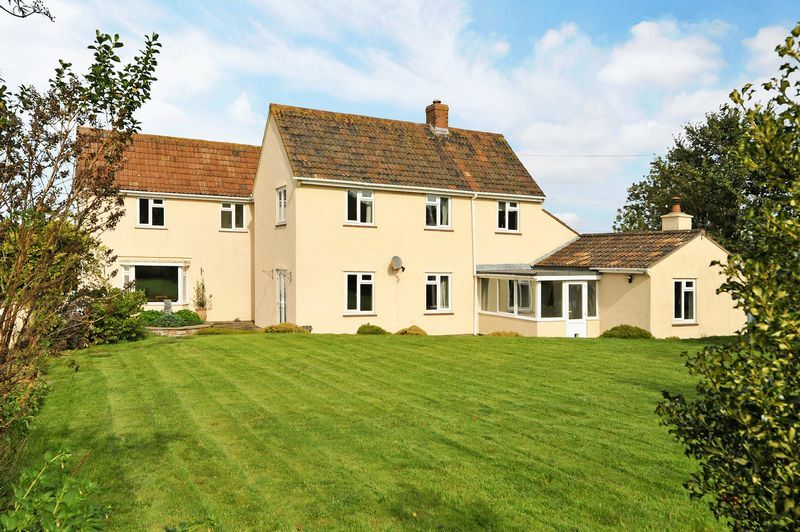 The village's atmosphere is one of bustling activity, with a variety of shops, professional offices and community facilities including church, doctor and primary school (www.winscombewoodborough.n-somerset.sch.uk). 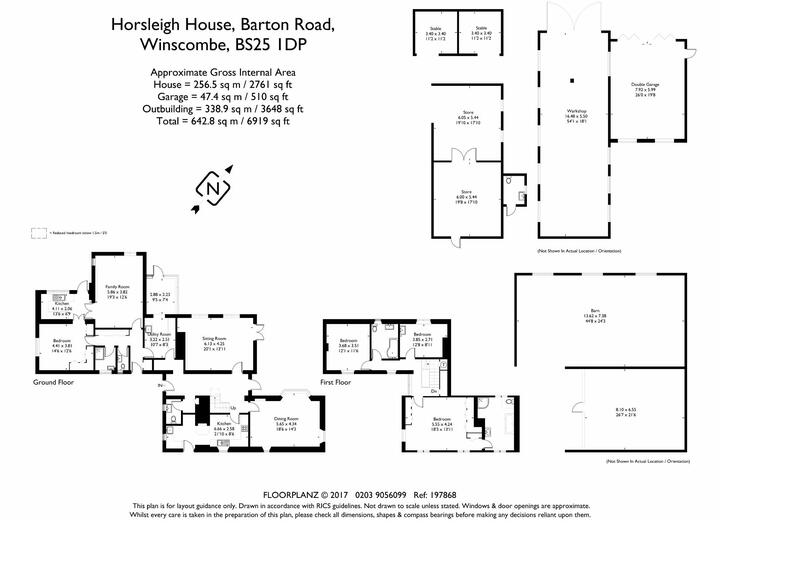 Winscombe is in the Churchill Academy and Sixth Form Centre (www.churchill.n-somerset.sch.uk) catchment area for secondary education, where there is also an excellent sports centre and dry ski slope nearby. Private sector schooling is also close by at Sidcot and further afield (Millfield near Wells and Clifton College in Bristol). 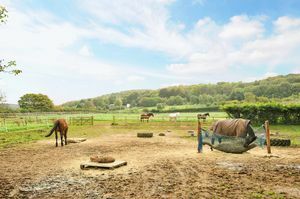 Country activities available within the area include horse-riding, walking on the Mendips and sailing on Axbridge Reservoir, and there are also several excellent golf courses in the area. 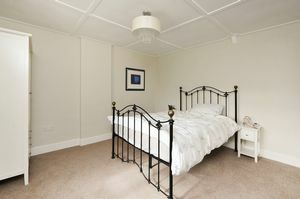 The lovely cathedral city of Wells is a drive away, as is the famous beauty spot, Cheddar Gorge. Winscombe is within commuting distance of Bristol but also has good access to the seaside town of Weston-super-Mare and the M5 at junction 21 to travel north or junction 22 to travel south. 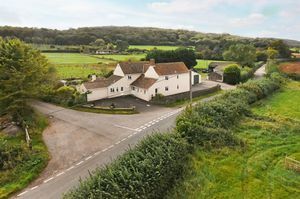 Bristol International Drive is within a 15 minute drive and a mainline rail link to London, at Weston-super-Mare, is only 10 minutes’ drive away. 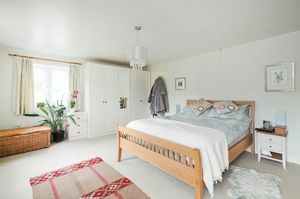 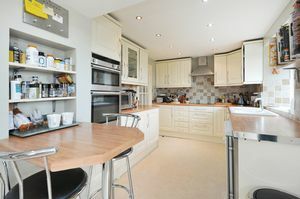 Description Horsleigh House is a spacious, detached country property occupying a rural setting on the edge of the village. The property is incredibly versatile and could offer a family dual occupancy, a taste of ‘the good life’ or perhaps those with an equestrian interest. 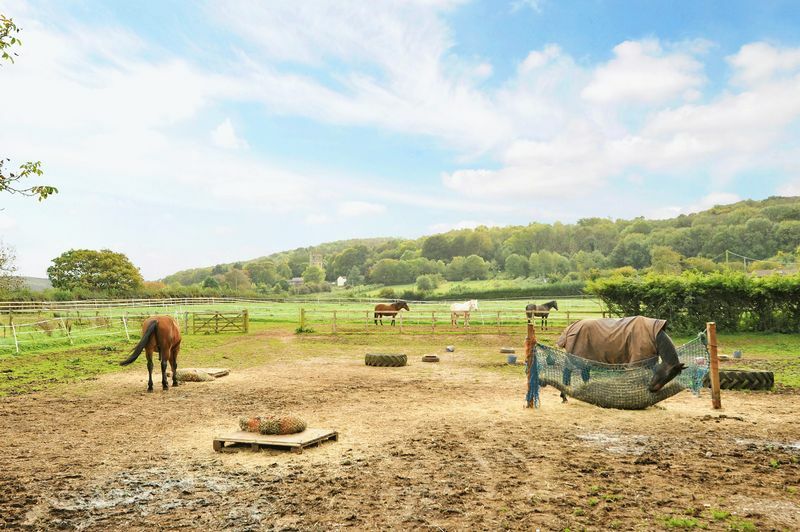 The land has been landscaped and designed to offer excellent equestrian facilities. 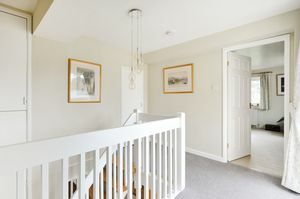 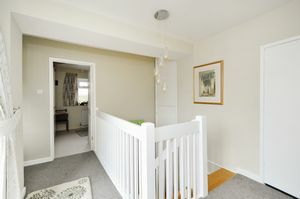 Entered via a beautiful hallway with oak flooring, there is a cloakroom off and all principal rooms lead off. 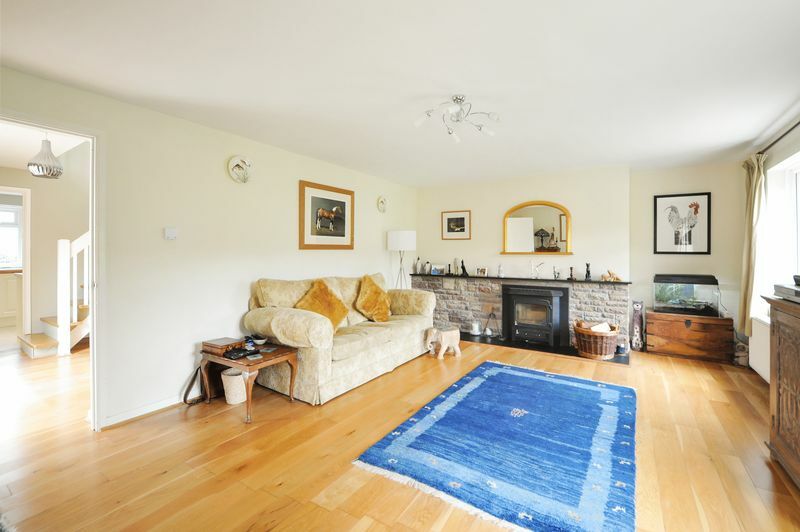 A lovely light sitting room has glorious aspects over the rear garden and fields beyond and has a cosy woodburner set into a stone fireplace. 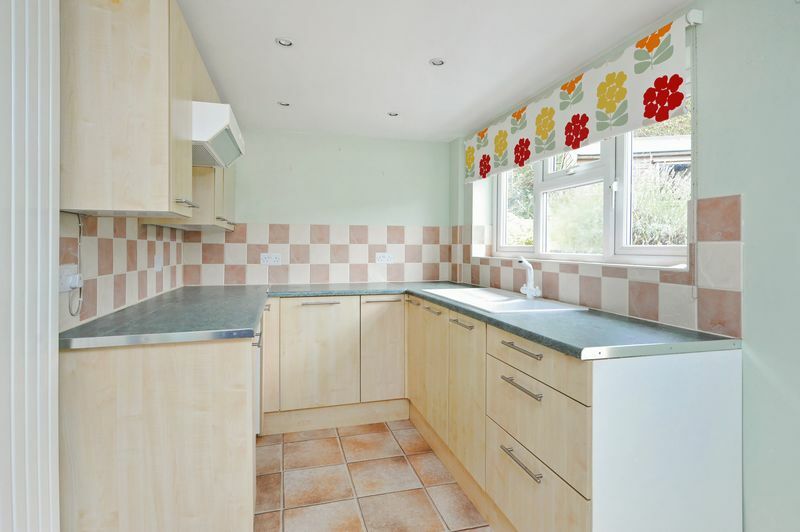 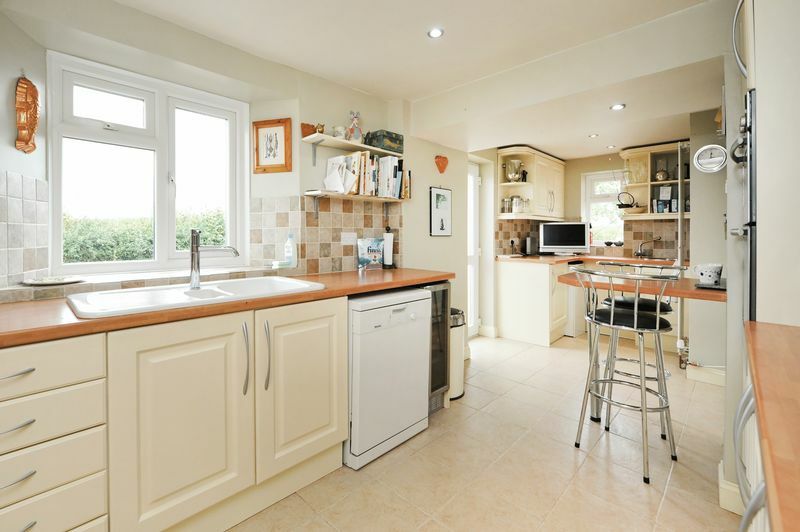 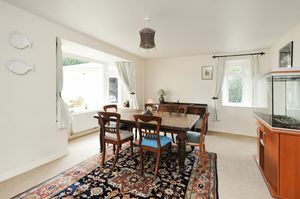 There is a very generous dining room, again with glorious views, this leads through to a well proportioned kitchen/breakfast room that is well fitted with a range of base and wall units with built-in NEFF oven, wine cooler and space for the dishwasher. 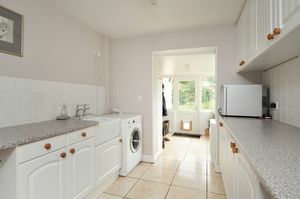 Also on the on this side of the house is a useful utility room with boot room. 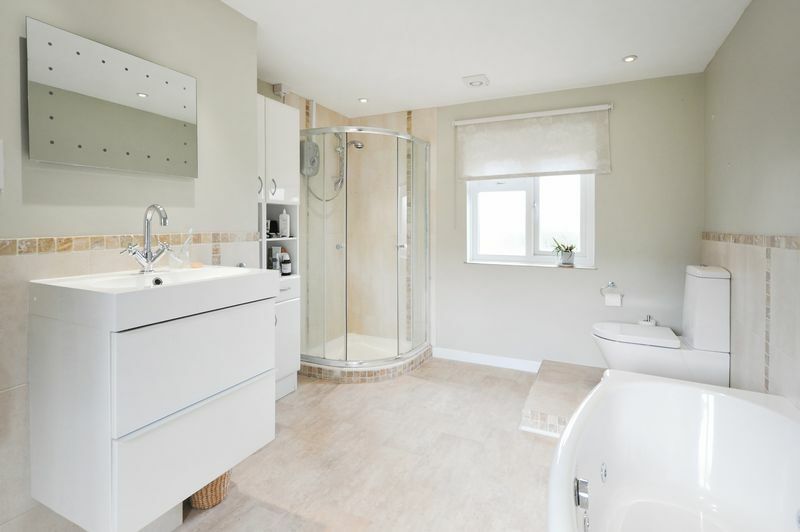 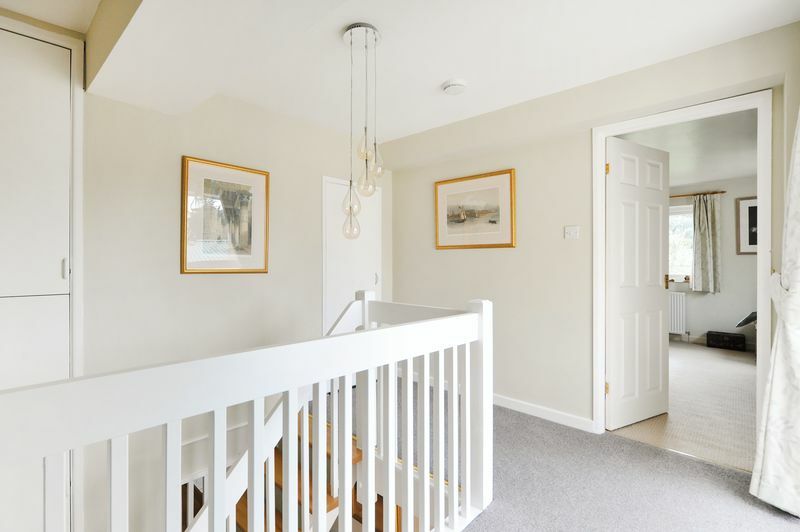 To the first floor, off the galleried landing are 3 double bedrooms, including the master bedroom with stunning views and large ensuite bathroom with both bath and shower. 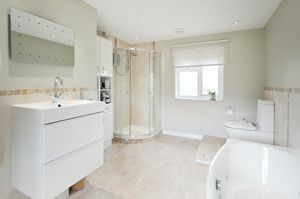 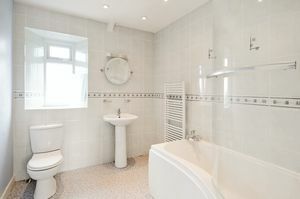 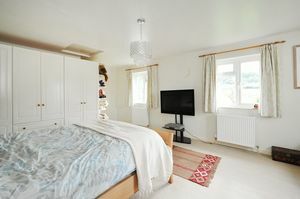 The two further bedrooms are serviced via the family bathroom. As mentioned the accommodation is incredibly versatile and includes a self-contained annexe, perfect for the dependent relative or teenager. 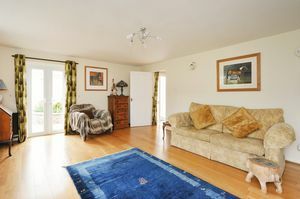 The annexe comprises 19' sitting room, double bedroom, kitchen and bathroom and is currently incorporated into the main accommodation, but could be separated if required. 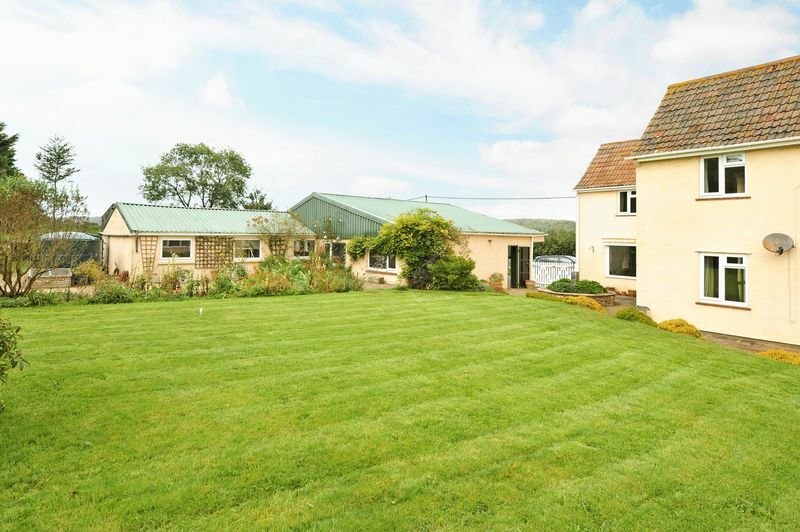 Set in grounds of around around 4 acres the house is incredibly private. 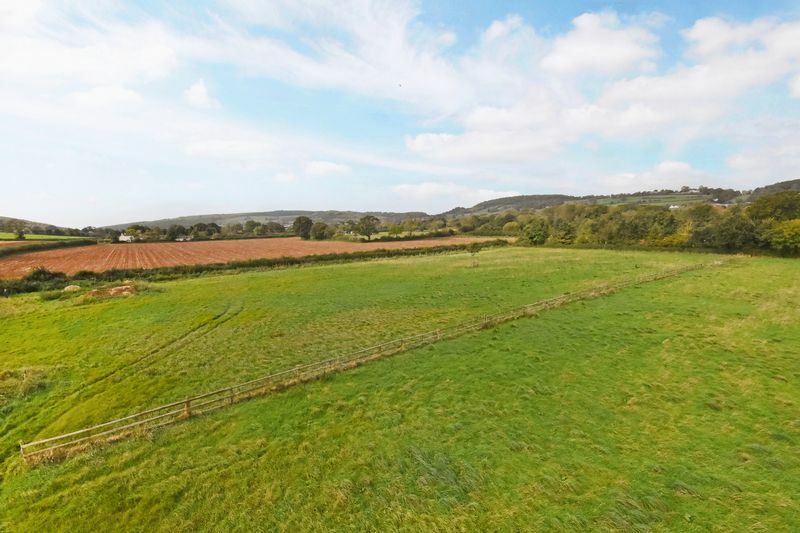 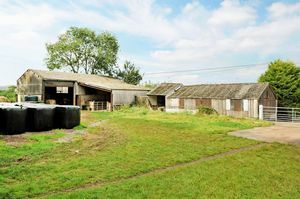 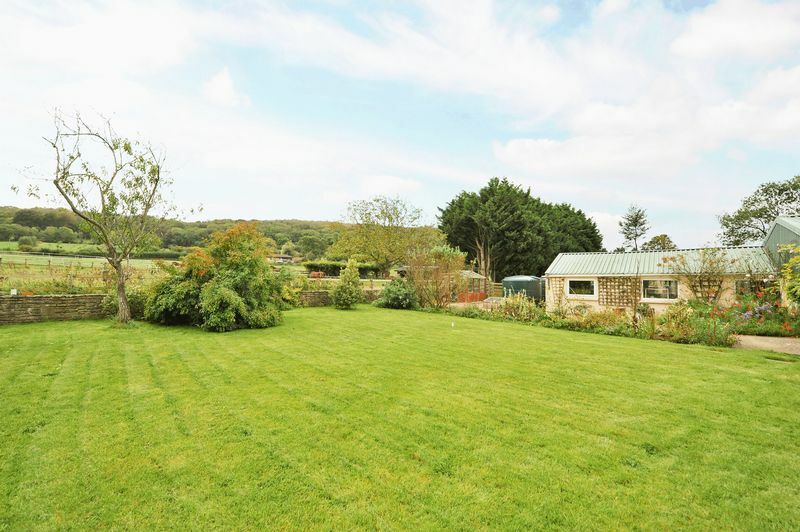 The current owners have a keen equestrian interest but it would equally suit space as a small holding for chickens, goats, sheep or for an orchard or vegetable production. 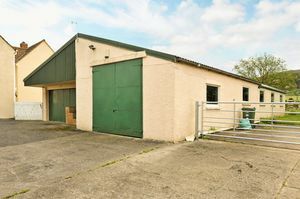 The paddocks are well managed and productive and there are an exceptional range of outbuildings that could suit a variety of uses and could alternatively be let separate given the access. 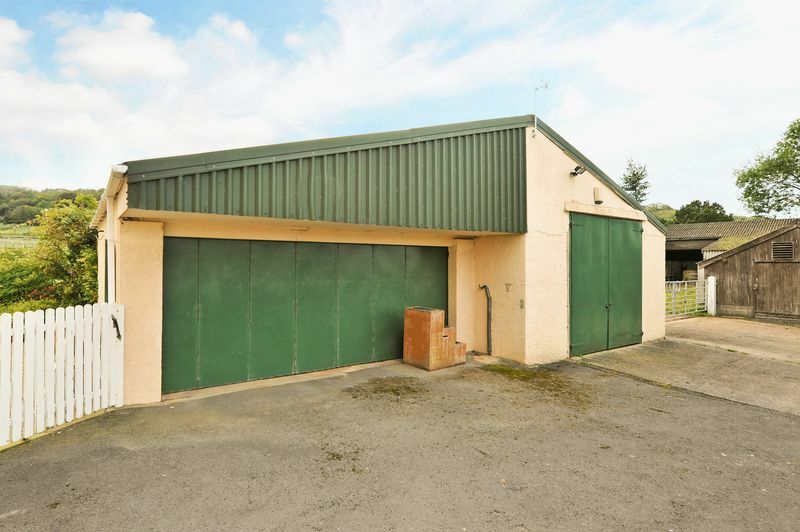 The outbuildings comprise tack room/store with water light and power, hay store, open fronted barn, large barn with full height metal roller door light and power, ample space for horse lorry, box, tractor etc. 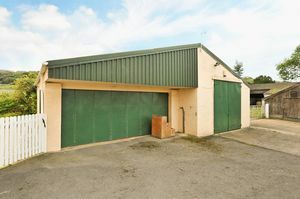 Concrete floor, inspection pit and hoist with outside W.C. 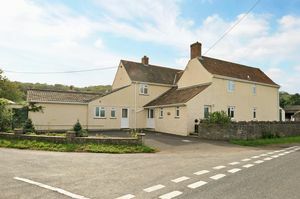 Directions Take the turning for Winscombe and proceed through the village, under the railway bridge and turn left into Church Road. 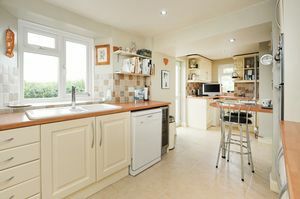 Continue on this road until reaching a right turn signed Barton. Horseleigh House will be found to the left hand side, in a corner position after approximately ¼ of a mile. Post Code BS25 1DP.